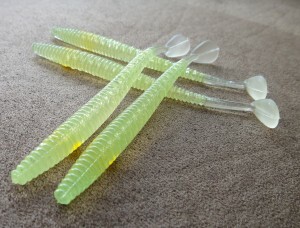 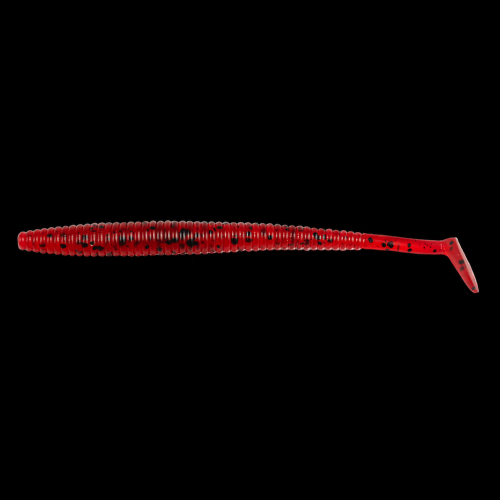 There is simply the best finesse boot tail soft plastic on the market. 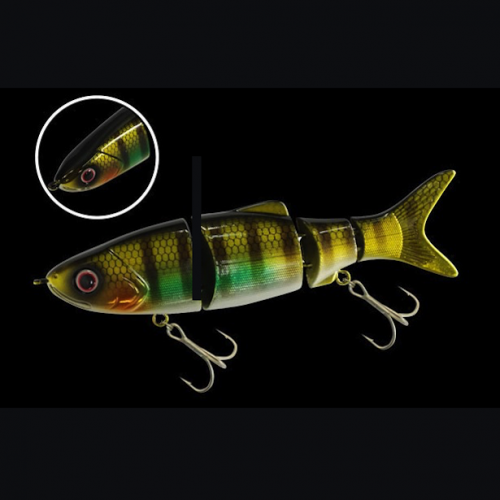 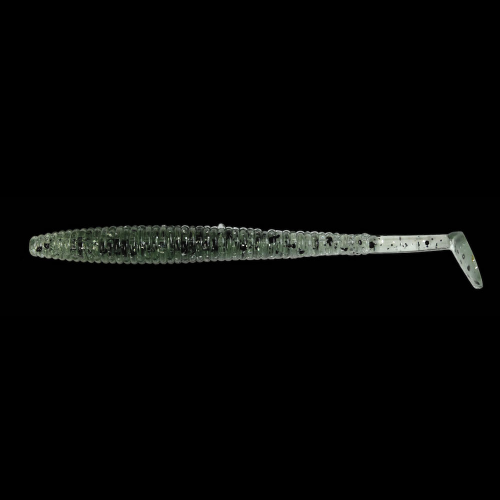 Available in 3 and 4 inch versions, the Kolt Shad Tail’s long lean design and thumping tail action calls predators to it. 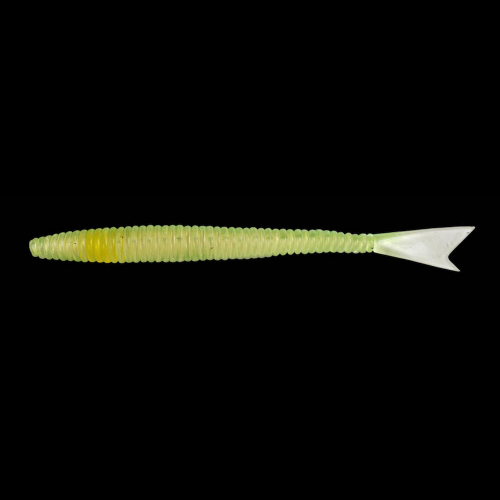 When used on a dropshot rig, the thumping tail action is perfect for swimming the rig into schools of suspending bass or along the bottom, ideal for searching. 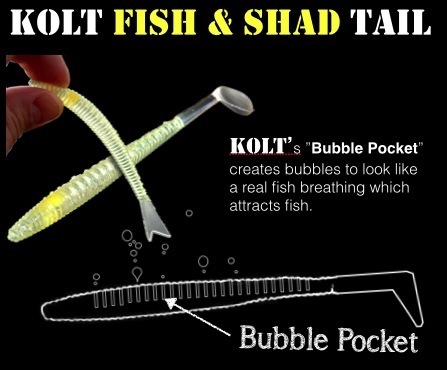 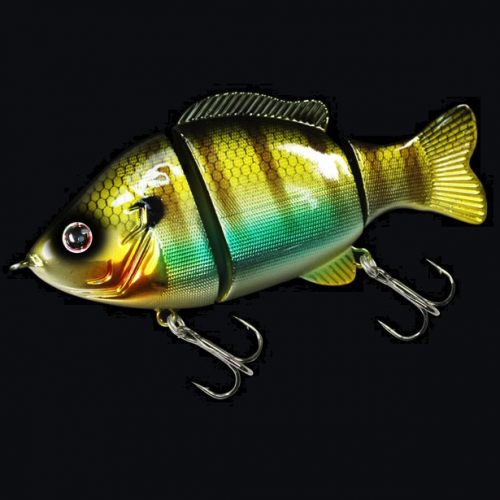 Aside from the Kolt Shad Tails tantalizing good looks and perfect natural design is the numerous air pockets that run down its back, producing lifelike bubbles when under water.